Click to view brochure Commercial property located on busy Route 7 on .28 of an acre with 6,000 sq/ft building. This building can be removed or renovated to take advantage of the prime corner location. Most recently the 1st floor was used in a retail setting. Includes four apartments on the 2nd floor. 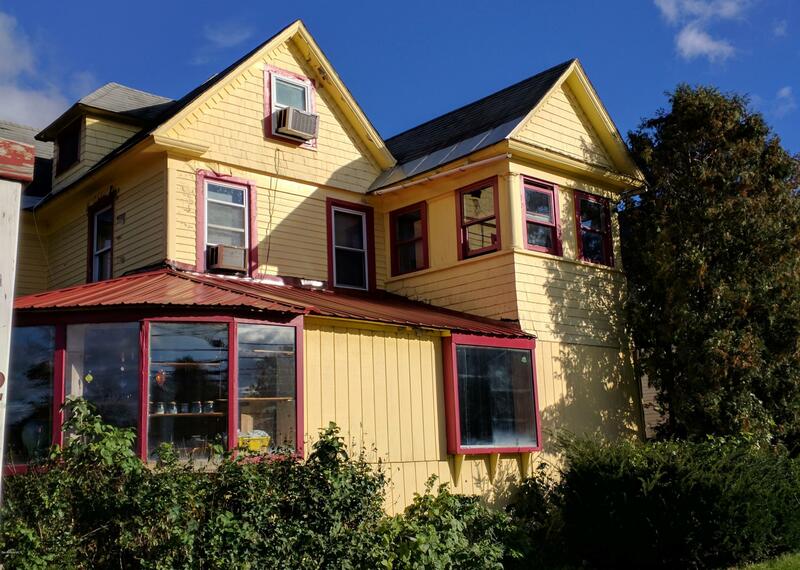 Great opportunity for a local, regional, or national business to have a presence on a well-traveled road in the desirable Town of Great Barrington. 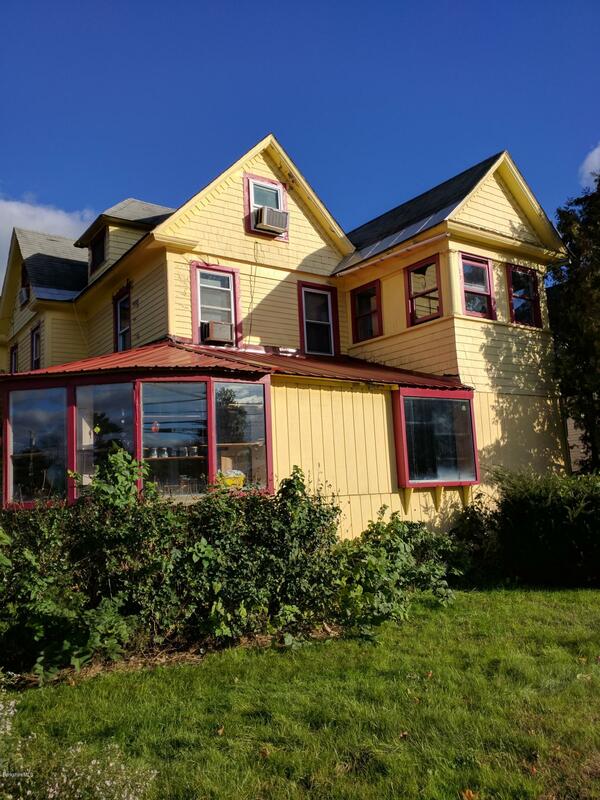 I have a question about the property at 232 Stockbridge Rd Great Barrington MA 01230 (#225016). I would like to schedule a visit for the property at 232 Stockbridge Rd Great Barrington MA 01230 (#225016).